As has been reported widely in the golfing media, the central Chinese government in Beijing announced a crackdown on illegal golf development back in 2013 and has to date closed more than 100 operational golf courses. 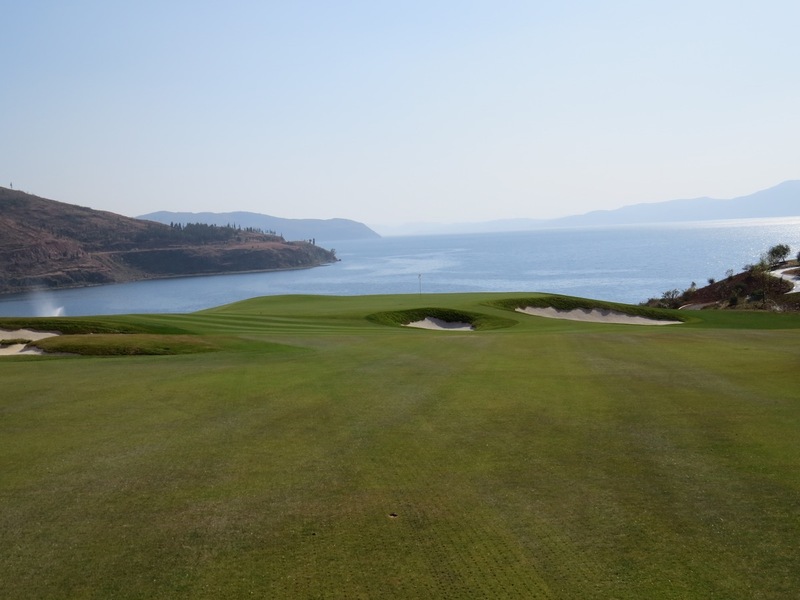 According to recent media reports, 111 golf courses in total have been shut down, or ‘outlawed’, while another 18 were ordered to restore ‘illegally occupied land’ and 47 under construction were ordered to halt construction. 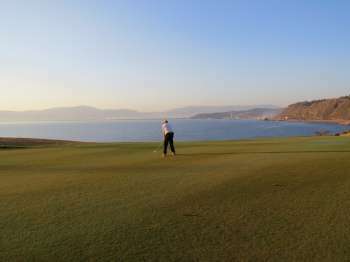 Technically golf has been an illegal use of land for more than a decade in China, but developers and regional governments have bypassed central regulations by designating golf holes as part of a project’s parkland or green open space allocation. The number of golf courses across China more than doubled during the moratorium and clearly Beijing felt a message needed to be sent to the industry. The game has been at the centre of a number of political and corruption controversies, and remains at odds with the ethos of modern China’s founding fathers. One of the higher profile courses shut down was the Stone Forest International Country Club near Kunming, which occupies land directly – and suspiciously – adjacent the World Heritage listed Stone Forest National Park. 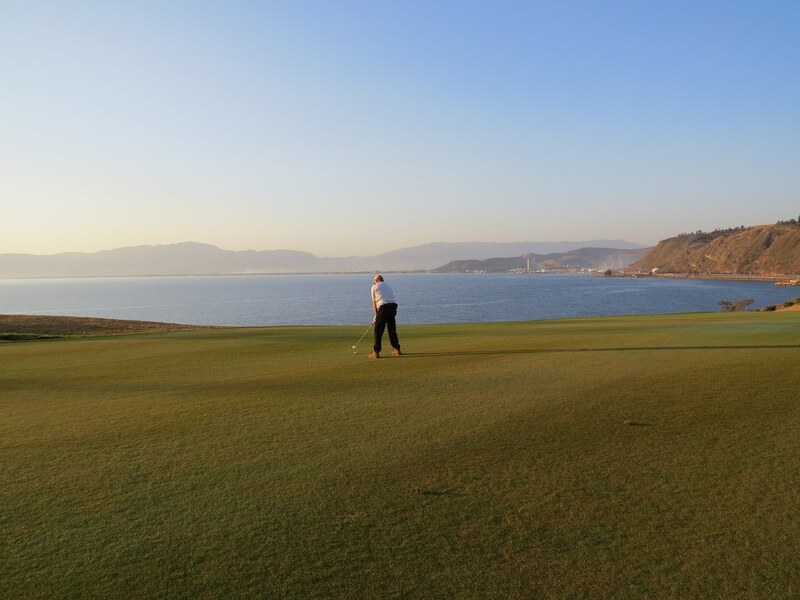 Like virtually every golf course in China, those closed by the government were seen as using too much precious arable land and unlawfully depleting water resources allocated to residents for drinking. None of the courses use recycled water, despite the technology being effectively developed in other parts of the world, and China facing greater water resource pressures than virtually any other country. According to some in the local industry, the upshot of recent announcements is that those golf courses remaining open can now operate freely and new development can proceed, though at a slower pace, with at least some degree of certainty. Whether that proves to be the case remains to be seen. 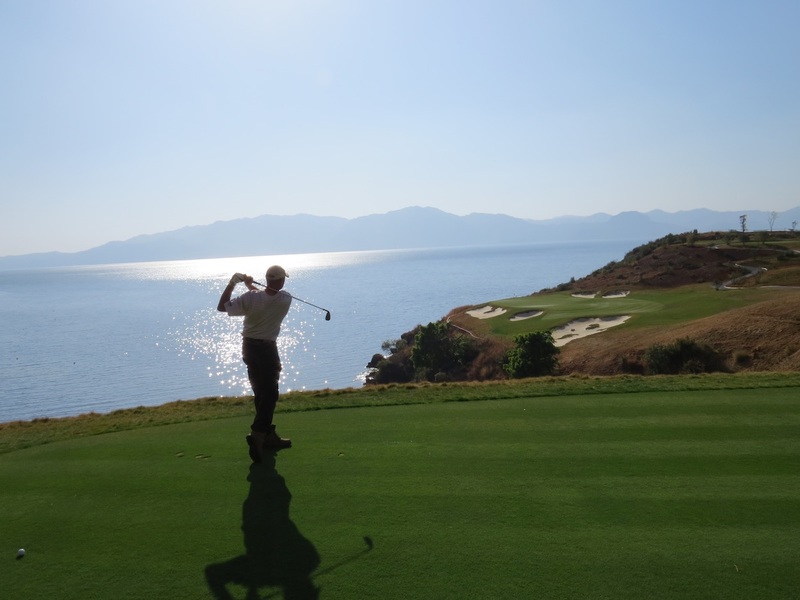 There are apparently around 500 golf courses in China not affected by the recent closures, although we understand that most, if not all, were ordered to carry out some sort of rectification works in order to operate freely. The golf courses we reviewed that have been closed down by the Chinese Government include Hongta, Stone Forest and Sunshine Hills, all by the American design firm of Schmidt Curley. The reviews will remain on PlanetGolf.com for posterity and in the chance that they are revived at a later date.